Zippers, Love Stories, and Art Therapy. Hello all. The Calgary Comic and Entertainment expo is now over, and it was a pretty unsuccessful year for us.. but whatever.. the good parts were being able to see some of our amazing friends, and some people we hardly ever get to hang out with. You people are amazing. We made a neat-o little film for the Expo's 48 hour film competition thing, that they didn't even show. But you can see it here right now!! 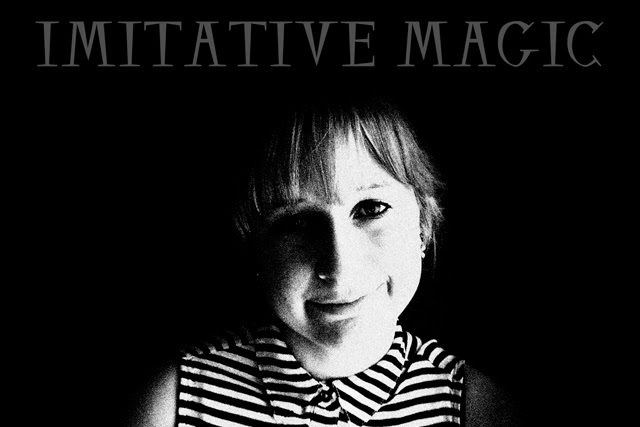 Starring as the sister in that film was the lovely and talented Jorgie Krygier-Paine who will be the star of our upcoming film 'Imitative Magic' that begins shooting this summer. Beefart and Cheenkaw have gone missing, right in the middle of a bizarre string of strange ritual like killings, and the only person who seems to be willing to do anything about it is official card carrying Beefart and Cheenkaw fan club member Cadence, who, along with bicycle riding postal carrier Bert, try to solve the mysteries that are unfolding in Calgary. Basically it's the first ever SC Entertainment love story. Sounds awesome right? If you want to help out, please think about a small donation! 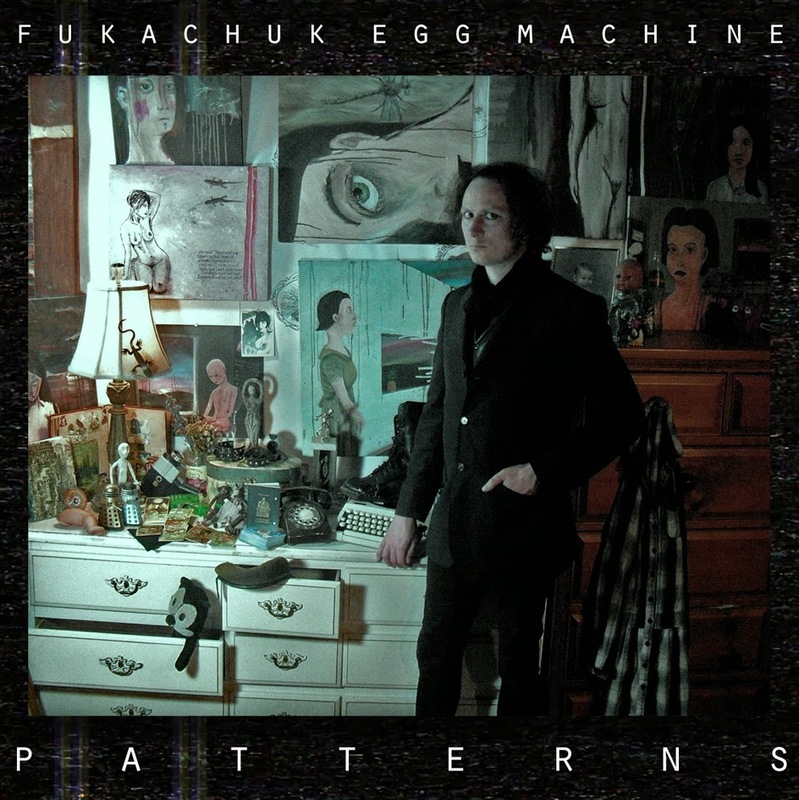 In other news, a brand new fukachuk egg machine record that I have been working on is going to be released on May 2nd. The record is called Patterns and I just heard the whole thing finished from start to end last night for the first time. It would seem as though I was far more depressed when I wrote this album then I first even thought, but that's okay.. I'm feeling a lot better now and out of it came something that is pretty astounding. Possibly the most gut churning record I have done since Looking for Lizards in 2009. So basically when it comes out, download it and listen to it.. it would mean a lot to me. You can join a facebook event for the album release and get a link for a free download as soon as the record comes out. I will bug you all again soon when the record comes out.. and don't forget to pledge your support for Imitative Magic! 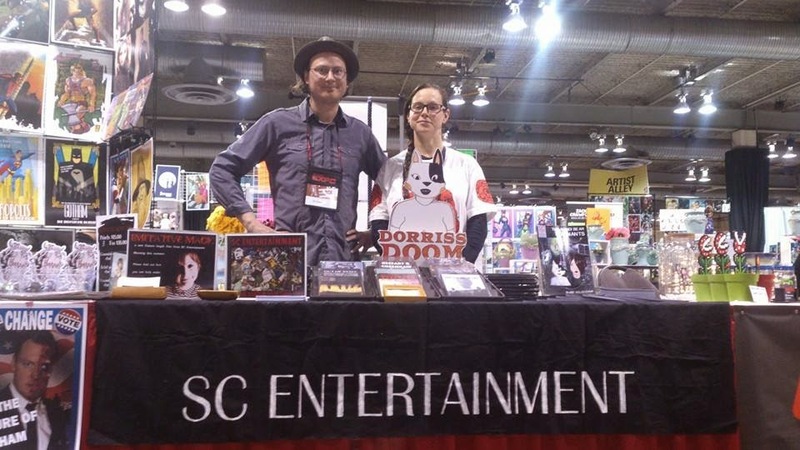 Imitative Magic and Calgary Expo! Hello! We are going to be shooting a brand new feature length film this summer called 'Imitative Magic' and it is going to be crazy rad. 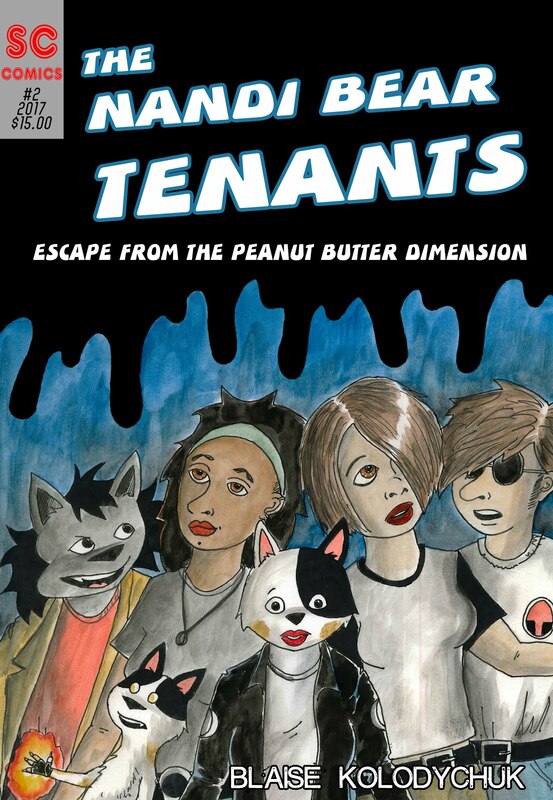 Our local heroes and super crime fighting monster hunters, Detectives Beefart and Cheenkaw have gone missing, right in the middle of a bizarre murder spree! And the Beefart and Cheenkaw appreciation society reacts in various ways. Some think there is nothing they can do, but one girl, Cadence isn't going to let her idols be lost who knows where while people in the city are being murdered! She takes it upon herself to find out what happened. Meanwhile, the postal worker who delivers all her Beefart and Cheenkaw fan girl stuff she buys from the internet ends up as her willing partner. The film is about how these two people become very close friends while solving this bizarre investigation! There is Egyptian Gods! Retirement homes! The Mosquito! Sleazy Fan Fiction! Basically, it will be the greatest supernatural horror comedy heart string puller of all time. And I would love it if you would help us out. Please check out our indiegogo campaign page and read through it, and watch the video. I think you may be compelled to give us tons of money... and if you can't do it, at least please share the link to the page with people you know. I think that's it.. I hope I will see some of you this weekend!